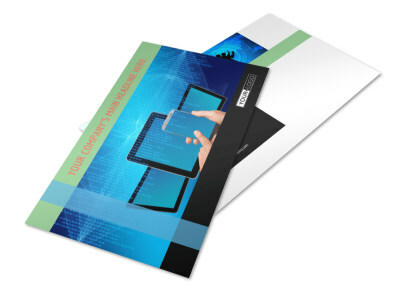 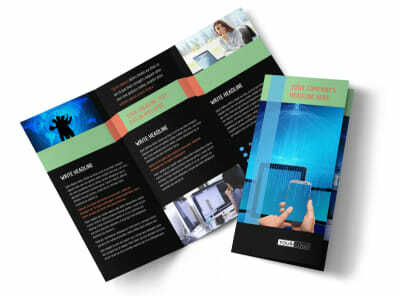 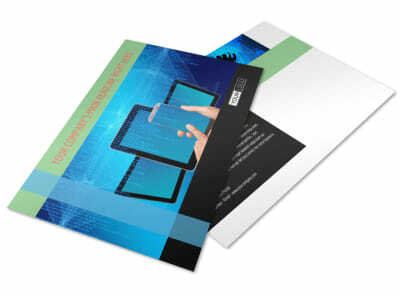 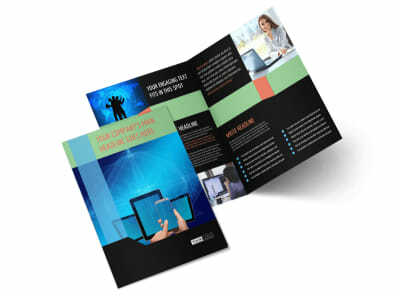 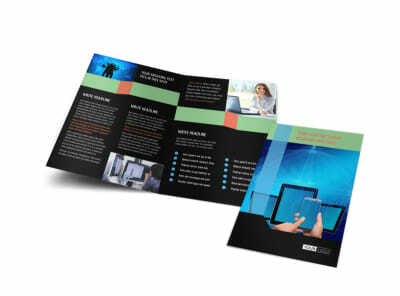 Customize our Local IT Consultants Flyer Template and more! 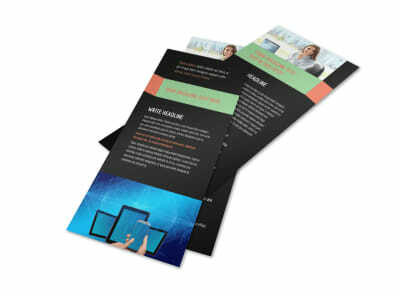 You were on the original Geek Squad, so let businesses know with local IT consultants flyers. 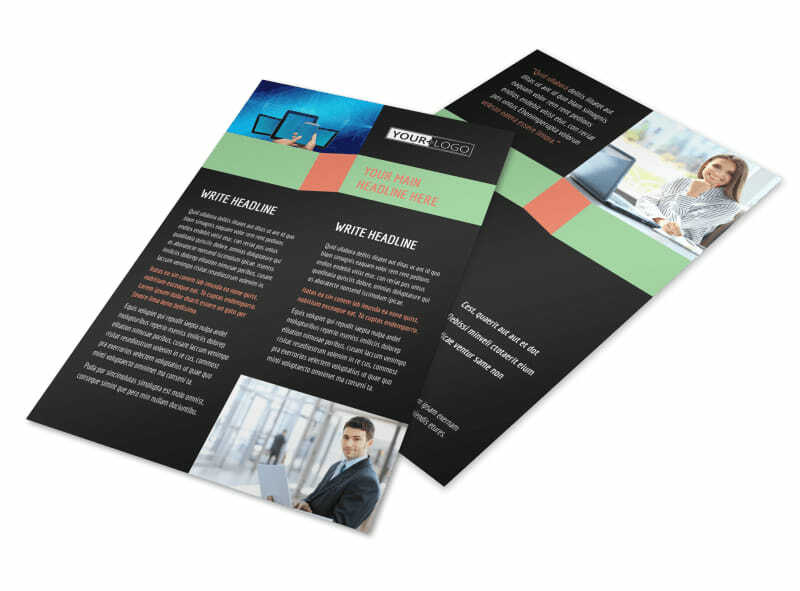 Run down what you bring to the table, including your service offerings, background, and training, and then reinforce your message with photos or graphics. 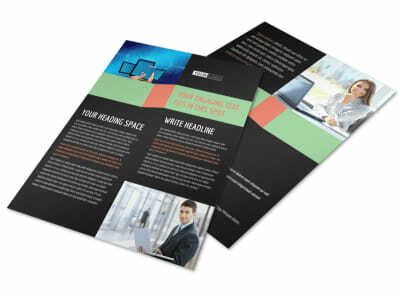 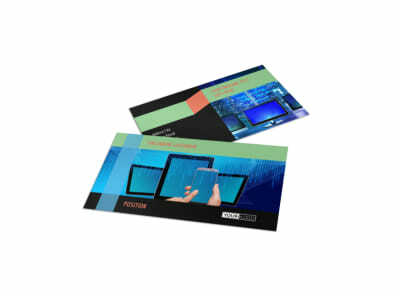 Begin designing your attention-commanding flyer now.